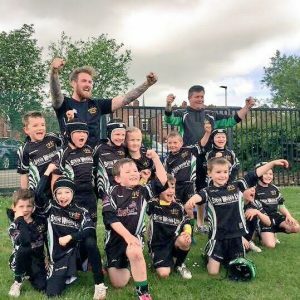 Every child, young person or vulnerable adult who plays or participates in rugby league should be able to take part in an enjoyable and safe environment and be protected from poor practice and abuse. Wigan St Patricks ARLFC acknowledges its responsibility to safeguard the welfare of every child, young person and vulnerable adult who has been entrusted to its care and is committed to working to provide a safe environment for all of its members. This is the responsibility of every adult involved in our Club.